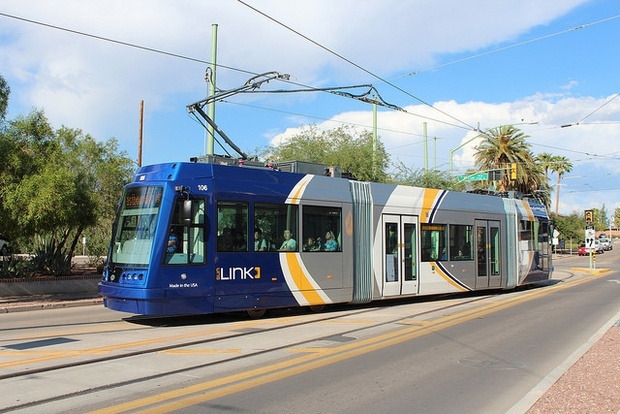 Article: Overall, U.S. Streetcars Just Aren’t Meeting the Standards of Good Transit – CityLab. Jaffe plows no new ground here and, in fact, points to a Walker article that I blogged about the other week that makes some of the same points. His use of headways to determine transit-worthiness might be a little harsh given that a lot of transit systems don’t have that many buses per hour. Walker says it all the time: “Frequency is Freedom”. I am really afraid that the OKC Streetcar that is still (forever?) in the planning stages will end up as decoration in the city and not useful transit. Don’t know the proposed headway, but bet it falls short of 4 or 5 cars/hour.